Joe Bear was Stage Manager for Harkness Ballet in the 70s; we dancers never thought about thanking those Muscle Guys who got our theater cases in our particular dressing room, set-up and broke down many a set, packed, drove to the next theater many a time. We dancers had to do nothing but prance in, get dressed, made-up, and then fly onto that other planet that was the stage. Our precious Muscle Guys made life a dream for us while they did the heavy-duty underground work that made it all happen. 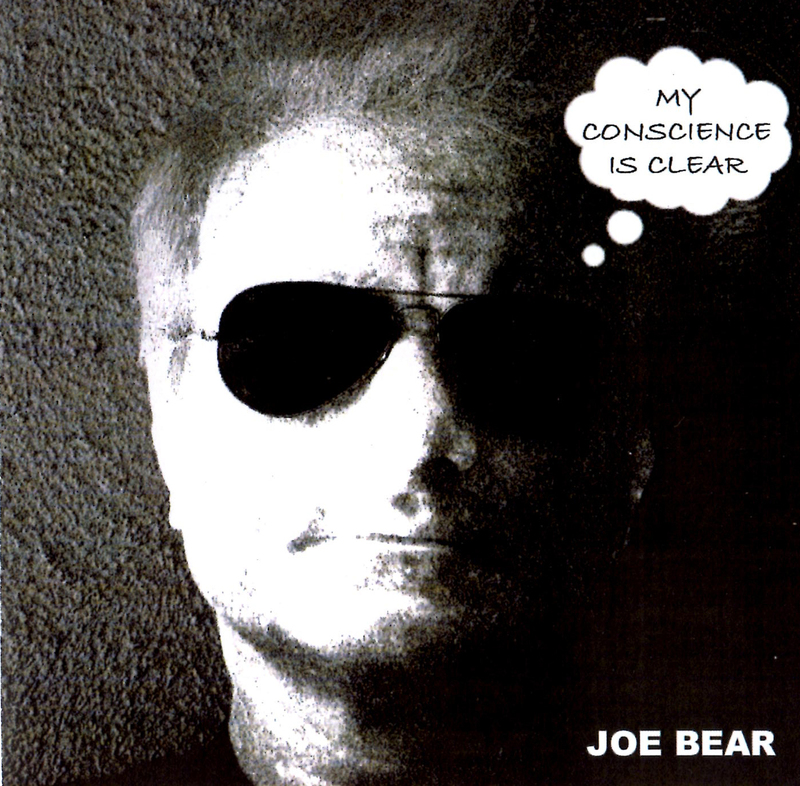 Joe Bear speaks with the voice of a man who’s seen it all and simply, without hypocrisy, gives us listeners a gift: his stories. They are varied and uncensored because that’s the way he really is… a true, raunchy, comedic, regular, caring guy. I can only share raunchy jokes with a chosen, close few. Joe tucks us up silly with an endearing intimacy, unique softness of heart wrapped up in a dark cloud of powerful, clean male energy. As he plays and sings his stories to us, something universal resonates… and there’s his draw. We all become kinfolk. We get to hear it the way it was and the way it is from a man who has been there. His songs run free, wild and true but there’s a sense of closure to his tales. Joe Bear is there, inside the scene, and he takes you with him all the way! Posted in 1970's, Harkness, PeopleTagged Arts, Douchebags, Harkness Ballet, Joe Bear, Los Angeles, Performing Arts, Recreation, Stage managementBookmark the permalink. Hey Mickey, Thanks so much for the big mention. I’m humbled (a frequent occurrence these days). This blog IS for the dancers, who were so brilliant. But yes, it did take a lot of work to put the show up. Tony is still creating the atmosphere for dance to happen. Others of us, me included, have moved on to other things. Your writing, photos and bits of history are most welcome. I have nothing but great memories of all the dancers and staff at Harkness. Big thanks again to you and best out to all.